The world is turning to custard. It hasn’t happened yet, but the youth of today are facing an increasingly ominous future. Despite not creating the issues, we are bombarded by them on a daily basis through social media, and ultimately, it is who will have to fix them. The sheer enormity of the many problems is completely overwhelming, and frankly, a little depressing. All we see is a future haze of unknowns. Despite the uncertainty, or perhaps because of it, ask your average youth if they want to make a difference, and the resounding answer is “yes”. They want to lead change. Yet more often than not, what we actually see is only the odd action here or there, perhaps signing petition, or participating in Live Below the Line. Then intentions are good, but there is little significant impact. Why is there this gap between espoused values and actions? For a start, these are not minor challenges. These are adaptive challenges, rooted in what Heifetz, Grashow and Linsky (2009) call society’s self-propagating “broken system”. 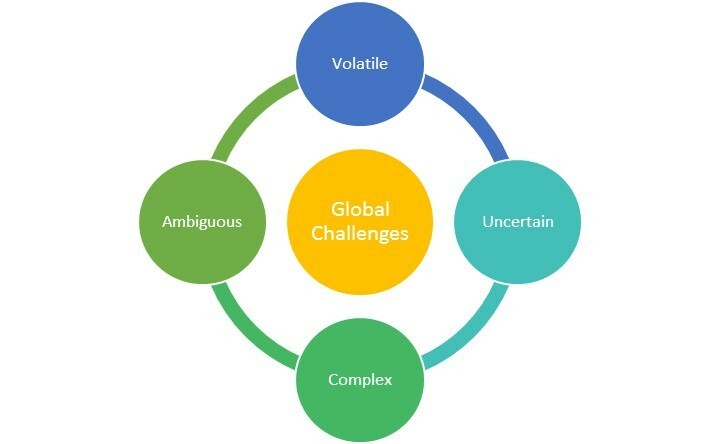 D’Souza and Renner (2014) say the issues we are currently facing can be described by the acronym VUCA (Volatile, Uncertain, Complex and Ambiguous). Not one single person can single-handedly solve even one of the world’s problems, let alone all of them. Furthermore, McKeown (2014) comments that when you are involved with too many separate activities which do not contribute to one meaningful whole, it is easy to fail your actual goal. Rather than consistently hammering the same nail, we are haphazardly whacking the odd one here or there. This is not effective. Despite societal expectation, youth need to stop thinking they can do it all. It is no wonder there is this gap between espoused values and actions, when youth are faced with the daunting prospect of an almost impossible challenge. As shown in the video, a clear cut policy of essentialism needs to be adopted. Just as Jimmy found, once peripheral elements are cleared, then you gain a focus to take action not only yourself, but to help others do the same. Youth need to develop an “essential intent”. McKeown (2014) describes this as a focus which is not only inspirational, but also concrete, meaningful and measurable. You can think of it as a slogan or mission statement, crossed with a concrete goal. McKeown (2014) comments that the most effective form of human motivation is progress, because a small concrete win, helps us to gather momentum and reaffirm our faith in a project. When you have a narrowed goal and direction, you can see things happening. Rather than a drop in the ocean of the world’s challenges, you can see change happening in your corner of the world. As youth exercising leadership, this is not only important for your followers, but also for you. Without clarity and confidence in your direction, and the belief you are truly making a difference, no matter how small, then how can you possibly inspire other people to make change on adaptive challenges? 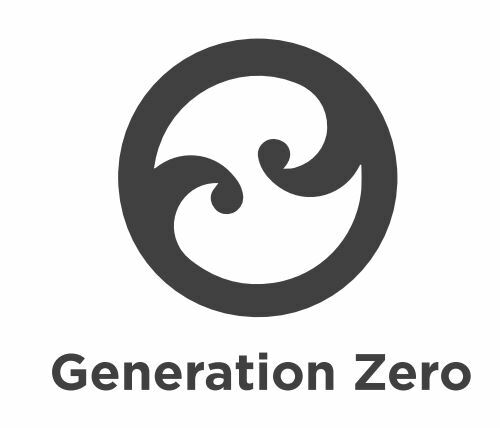 Generation Zero are a youth-led organisation in New Zealand who are a good example of essentialism. Although their wider focus is moving New Zealand towards a zero carbon future, in their Big Ask Report, they specifically focused on reducing carbon levels to 50% of 1990 levels by 2050 (Generation Zero 2014). This goal is ambitious, so inspirational, but also concrete and measurable, making it a clear example of essentialist intent. The Congestion Free Network is an ambitious initiative almost entirely conceived by Generation Zero to improve public transport. The initiative was adopted by both the Green and Labour party as their official transport plan (Forsyth 2013), and had nationwide television coverage. Despite their aspirational fossil free goal, by working on a micro-scale, Generation Zero had made tangible progress in a short amount of time, boosing confidence for further projects, and increasing their following. Ultimately, the state the world is currently in, means youth need to get out there and make change. But trying to do everything will not get anyone anywhere. Youth should adopt an essentialist approach, and focus their energies to one issue, so they can convey this clarity to their followers and start leading change on adaptive challenges. D’Souza S & Renner, D 2014, Not knowing: the art of turning uncertainty into opportunity. LID Publishing Ltd, London. Heifetz, R, Grashow, A & Linsky, M 2009, The practice of adaptive leadership. Harvard Business Press, Boston, Massachusetts. McKeown, G 2014, Essentialism: the disciplined pursuit of less. Crown Publishing, New York.